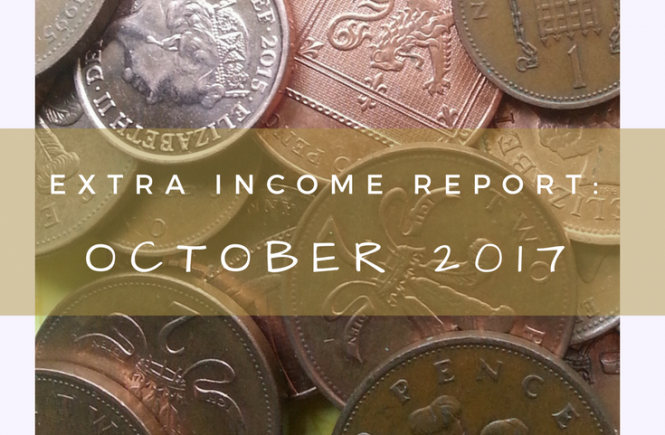 Another year of charting my side income! It surely goes by quickly. 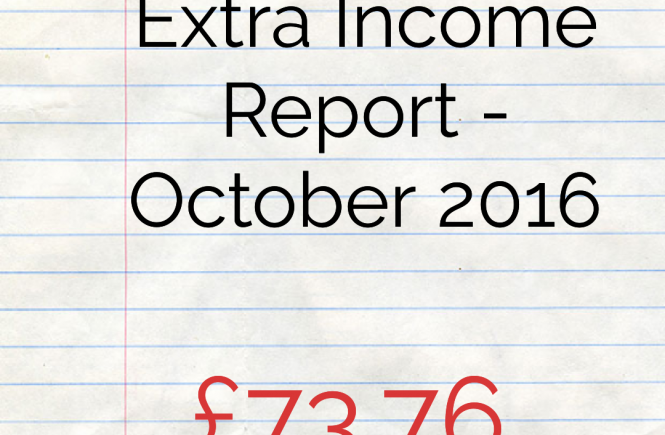 I’m glad that I started these income reports, and although I’ve felt some trepidation as to how they’ll be received, I know they help me to reflect critically on my income and outgoings and show how an average person can pick up extra income without too much effort. What did we make in 2017, and how? How was this all made up? 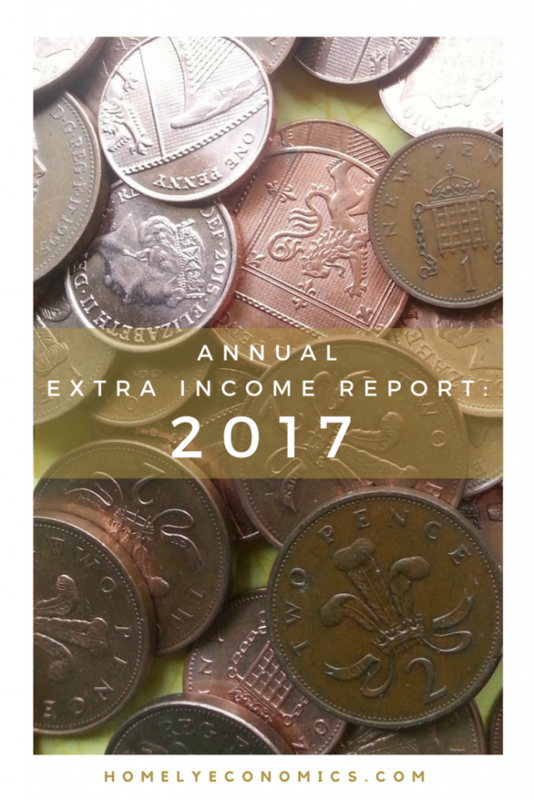 I think it’s really interesting that this year’s total was so close to 2016’s total – I actually made £7.76 less in 2017 than in 2016. That’s so close! 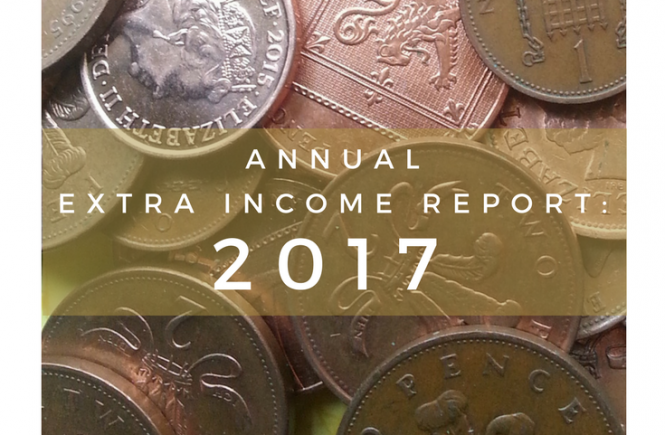 So it’s interesting to see that in 2016 and 2017, when I stopped actively working on making money online (2014 was my boom time) and had to focus on renovating my house and building my websites, I still managed to make some passive income. This year should be very different… without saying too much too soon, things are going to change a fair bit for us and hopefully it’ll mean we can show some new income streams in the reports to come!